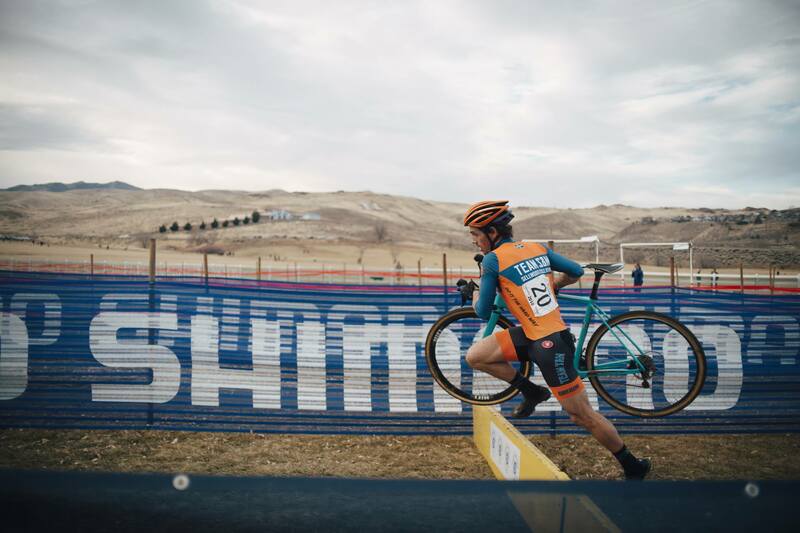 State of Cyclocross will end it’s hosted screening run on the one-year anniversary of when it was filmed. As a director I won’t be going to screenings in person and this is the planned end of it’s presentation. As a reminder, there are NO PLANS TO PUT IT ON THE INTERNET so this will most likely be the last chance to experience the film live.